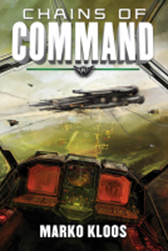 CHAINS OF COMMAND by Marko Kloos! 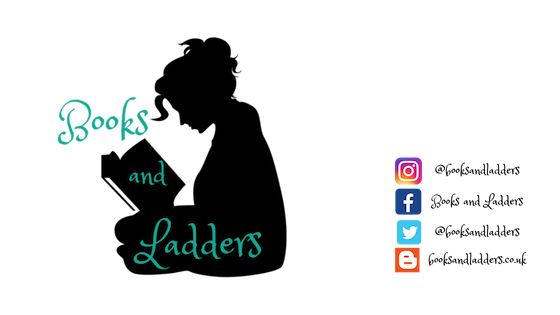 Today I have an excerpt of the novel for you but first let's learn more about the book! The assault on Earth was thwarted by the destruction of the aliens' seed ship, but with Mars still under Lanky control, survivors work frantically to rebuild fighting capacity and shore up planetary defenses. Platoon sergeant Andrew Grayson must crash-course train new volunteers—all while dulling his searing memories of battle with alcohol and meds. Knowing Earth's uneasy respite won't last, the North American Commonwealth and its Sino-Russian allies hurtle toward two dangerous options: hit the Lanky forces on Mars or go after deserters who stole a fleet of invaluable warships critical to winning the war. Assigned to a small special ops recon mission to scout out the renegades' stronghold on a distant moon, Grayson and his wife, dropship pilot Halley, again find themselves headed for the crucible of combat—and a shattering new campaign in the war for humanity's future. The Lankies can sense our vehicles somehow. Anything with an electric motor or fusion plant draws their attention much faster than just a trooper or two in battle armor. Two of the Lankies notice the four-wheeled crawlers and stop what they are doing to pursue the all-terrain vehicles in strides that are slow at first, then longer and faster as the aliens get their enormous mass moving. The drivers of the crawlers goose their electric engine and shoot off into the desert, and even at full throttle, they are barely pulling away from the Lankies. The two rear-facing troops on the passenger seats empty the magazines of their rifles at the pursuers. On a small vehicle going at top speed over rough and bumpy terrain, even the aiming computer isn’t a great deal of help. Most of their rounds go wide or kick up dust in front or beside the Lankies. Then two or three rounds hit the lead Lanky, whose lower left limb collapses midstride. The Lanky tumbles to the desert floor in an enormous cloud of dust and gravel. For a bunch of boots, it’s a pretty good plan, and capable execution. It only has one flaw—it makes the Lankies disperse. The two that followed the ATVs are now away from the impact marker for the kinetic strike. When the rail gun projectile from the stimulated carrier Enterprise hits the dirt right in front of the terraforming station a minute later, the quarter-kiloton impact blows apart the ruined front of the station and the two Lankies that were still working their way through the wreckage. The remaining Lanky, in hot pursuit of the two ATVs, stops and turns around. It’s over five hundred meters away from the station now and and cleanly avoided the kinetic impact altogether. The two crawlers stop their flight, and the riflemen on the backs of the ATVs reload their weapons. Then First Squad come out of the safety of basement hallway shelter and takes up firing positions on the east flank of the building. The Lanky acts as if it can’t make up its mind where to go next. It’s about to find out what it feels like to be stuck between a hammer and an anvil. The ATV teams goose their rides again and swing around wide, and then the remaining Lanky takes rifle fire from three different directions. I watch with satisfaction as their concentrated fire tears into the Lanky, felling it like an enormous alien equivalent if an ancient Earth redwood tree. When the dust settles, the platoon has lost eighteen out of thirty-three, more than half its number, but it has taken out all six of the attacking Lankies. The terraformer they were supposed to defend is half gone—in the simulation on their helmet visors, not in reality—but I wasn’t counting on the building surviving the defense, so I don’t subtract any marks for that on the simulation score for the platoon. In the field, for a seasoned platoon of SI, this would have been a near defeat, with half the platoon gone and the facility destroyed. But these are recruits, not even fully trained soldiers yet, and only eleven weeks out of utter civiliandom. All things considered, they did well, but I do have to wonder how many of them I consign to a violent and perfectly unsimulated death on a colony world somewhere by letting this platoon pass their basic training. The vital signs from the platoon are good, and a lot of them are elated at their victory. No doubt they anticipate this to be the end of their graduation exercise, but it’s only the beginning. “Squad leaders, gather your squads and prepare for egress,” I send through the platoon channel. I unfreeze the “dead” soldiers’ armor joints. Then I update TacLink with the coordinates for their next waypoint, which isn’t the parking spot for the bus that dropped them off. It’s the parking lot in front of the platoon building at NACRD Orem, forty kilometers to the northeast. I smile when I hear the groans and muttered curses over the various squad channels. I’ve been in their shoes, and I’ve hated my drill sergeants as much as these recruits hate me right now. But the settled galaxy holds much bigger hardships than a surprise forty-klick hike in battle rattle, and I wouldn’t be doing them any favors by going easy on them and making them believe otherwise. They’ll be out in the field for the whole week, and they’ll hate most of it, but they’ll be better soldiers for it. And maybe they’ll live long enough to appreciate it one day. Marko Kloos was born and raised in Germany, in and around the city of Münster. 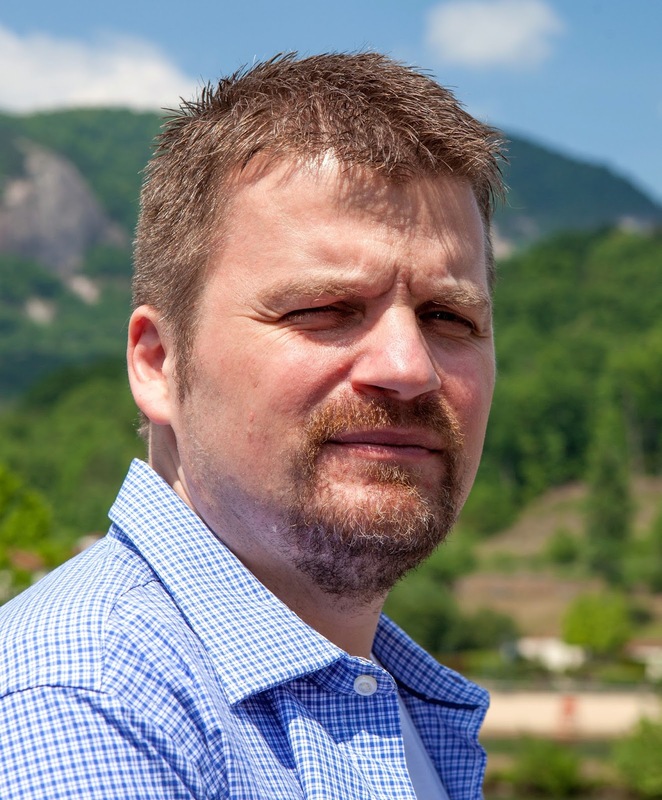 In the past, he was a soldier, bookseller, freight dockworker, and corporate IT administrator before he decided that he wasn't cut out for anything other than making up stuff for a living. 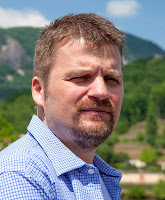 He writes primarily science fiction and fantasy, his favorite genres since his youth, when he spent most of his allowance on German sci-fi pulp serials. He resides in New Hampshire with his wife, two children, and a roving pack of vicious dachshunds.